Two web file formats—GIF and PNG—support transparency. This means you can create web graphics containing areas you can "see through" to whatever is beneath. In most cases, this means you can see the background image or color of the web page in the transparent areas of the graphic. When you optimize a transparent web graphic, you need to select the format in which to save it. 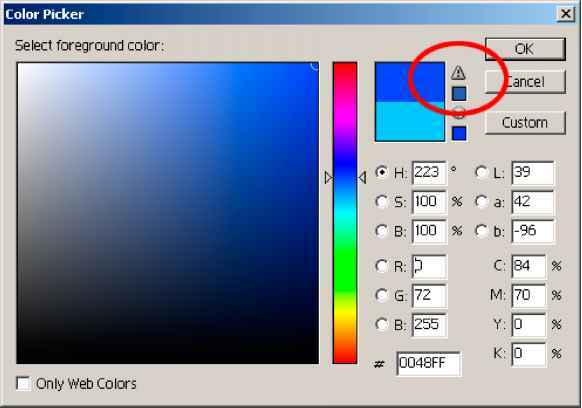 That decision is most commonly made on the basis of how many colors you need to make transparent. While GIF and PNG-8 support binary (or 1-color) transparency, PNG-24 supports variable transparency in much the same way traditional Photoshop files support transparency.